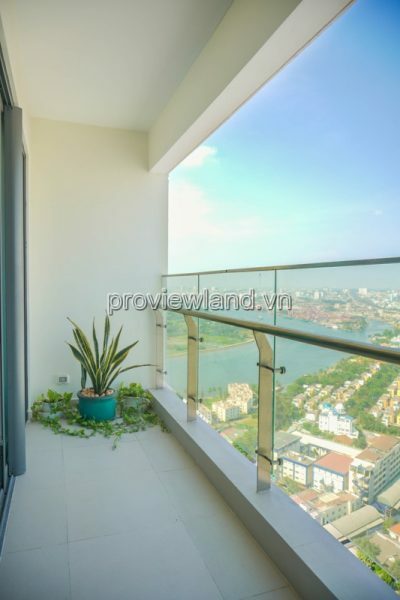 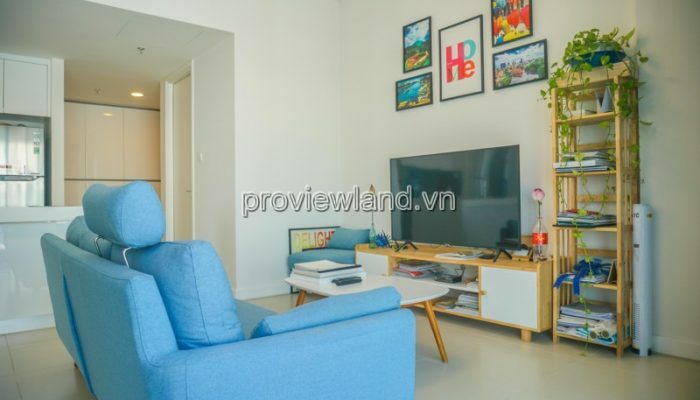 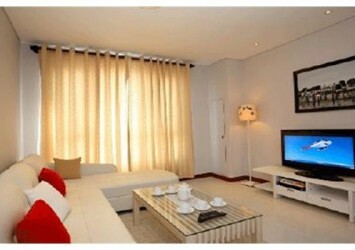 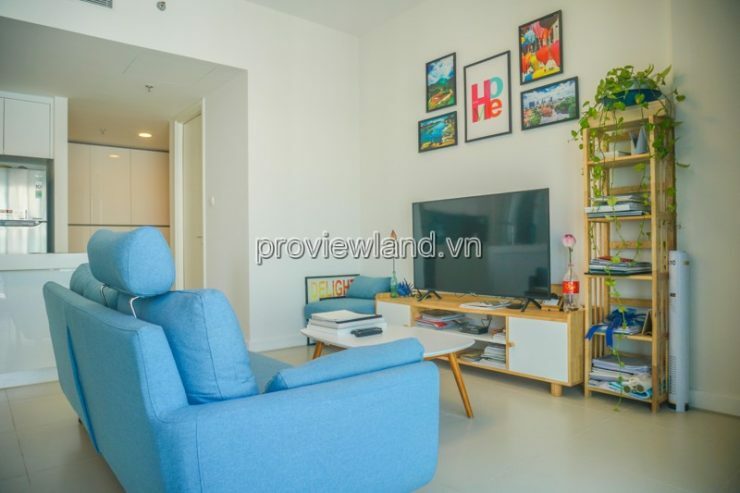 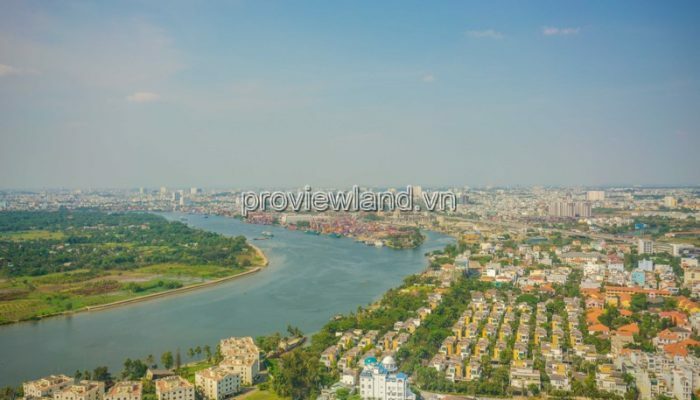 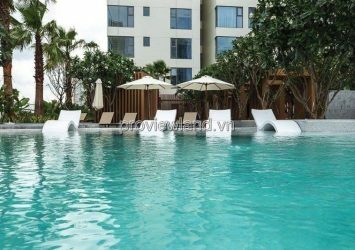 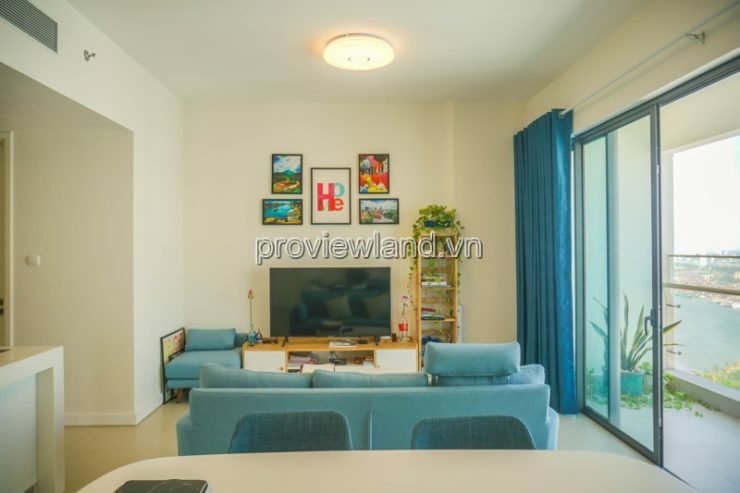 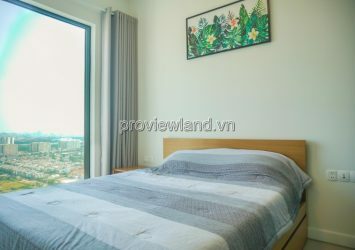 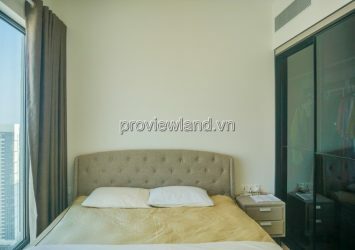 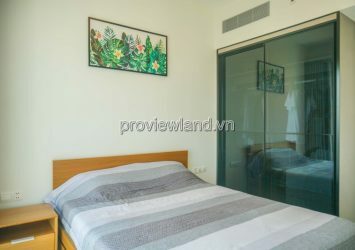 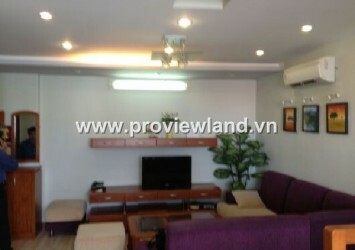 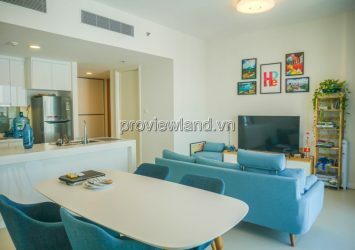 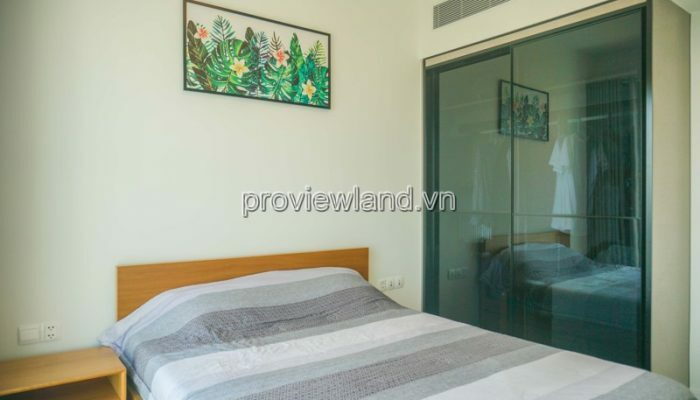 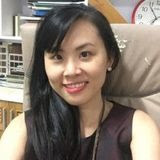 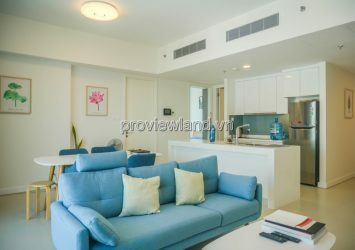 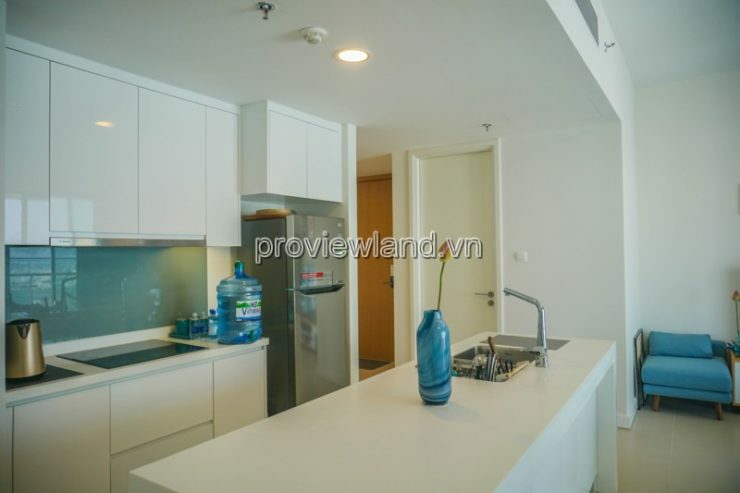 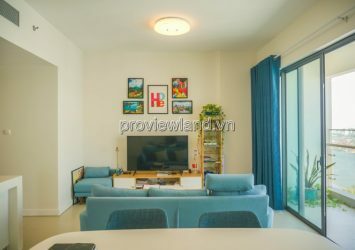 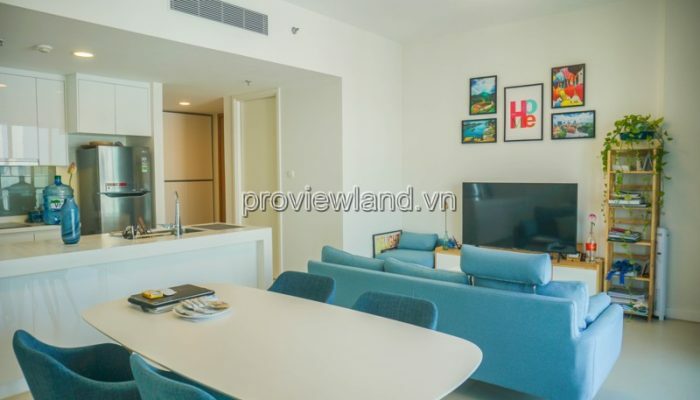 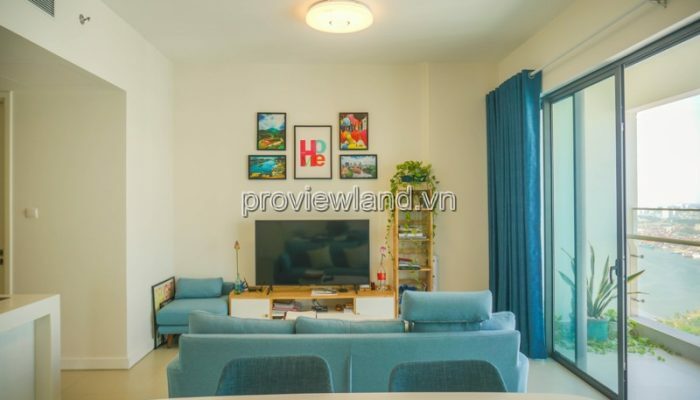 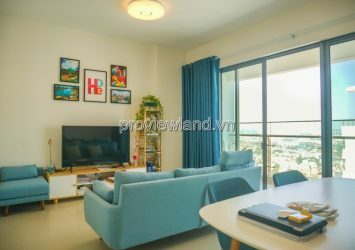 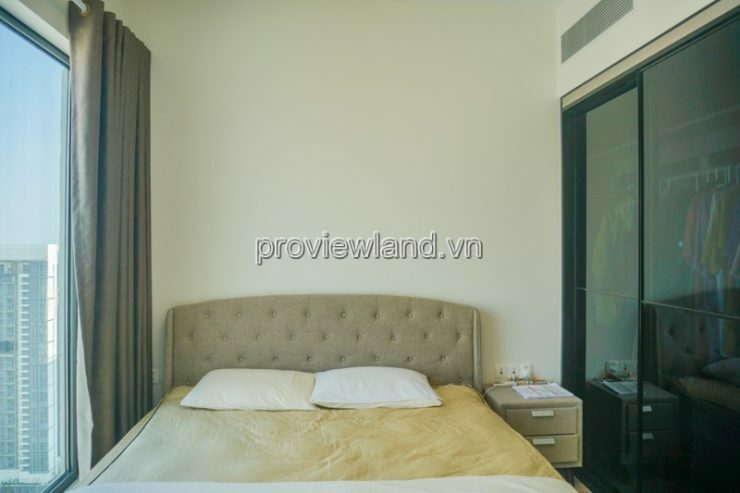 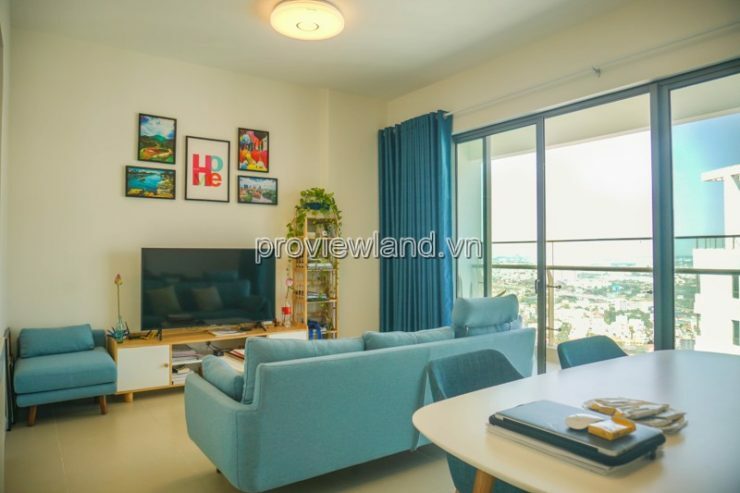 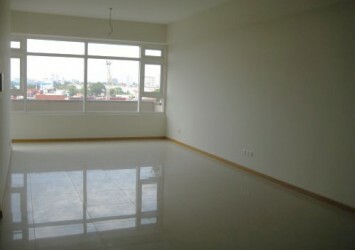 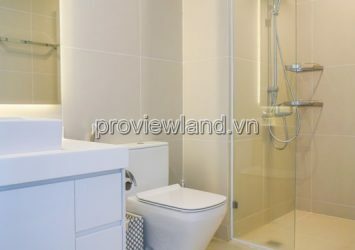 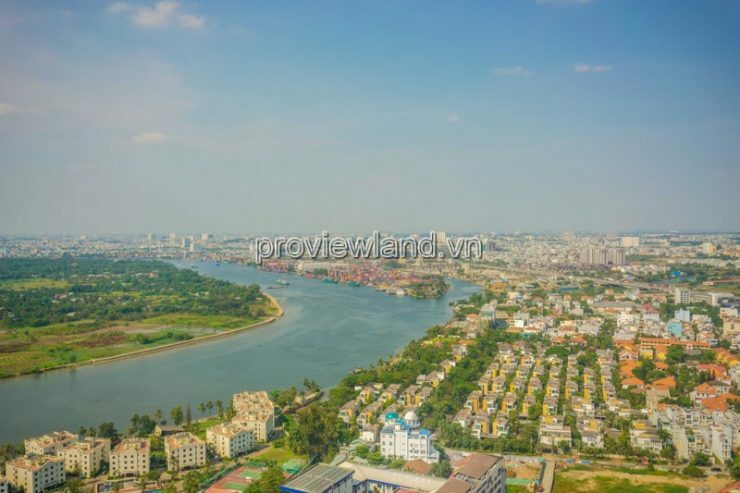 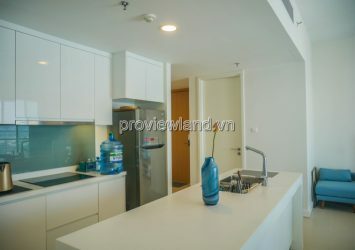 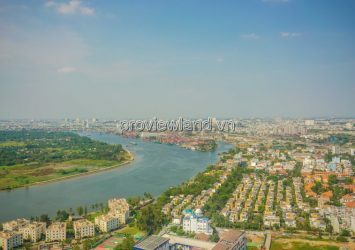 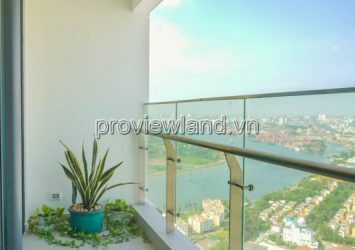 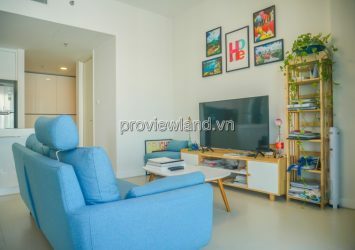 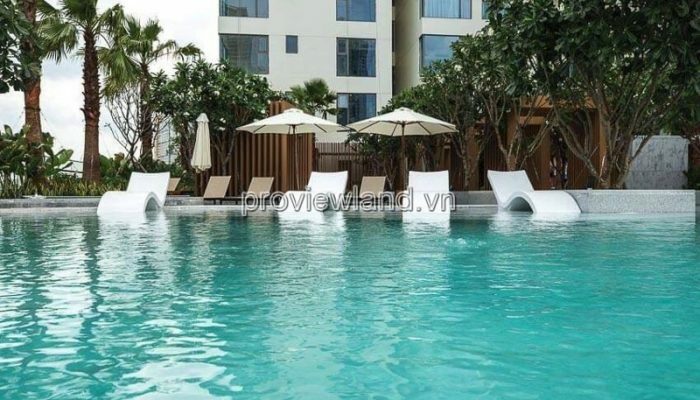 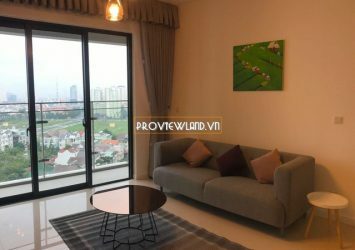 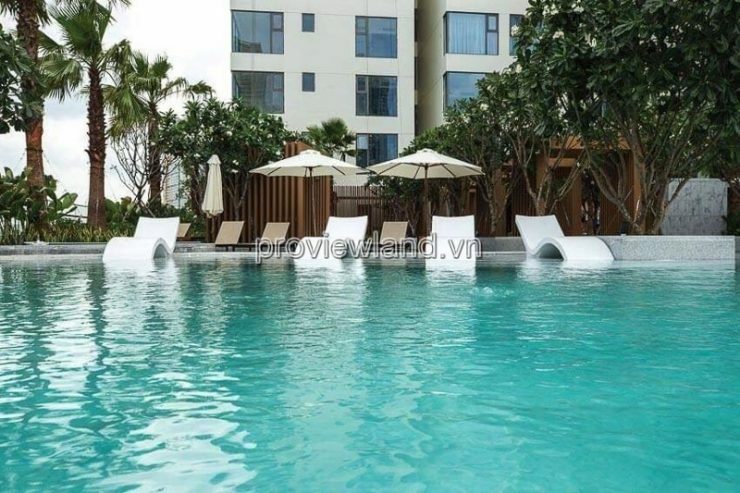 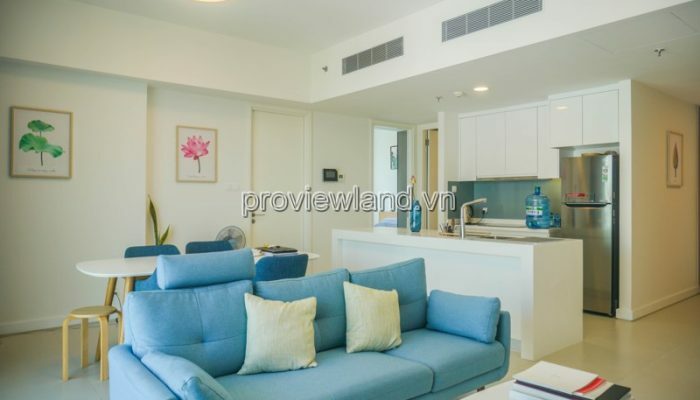 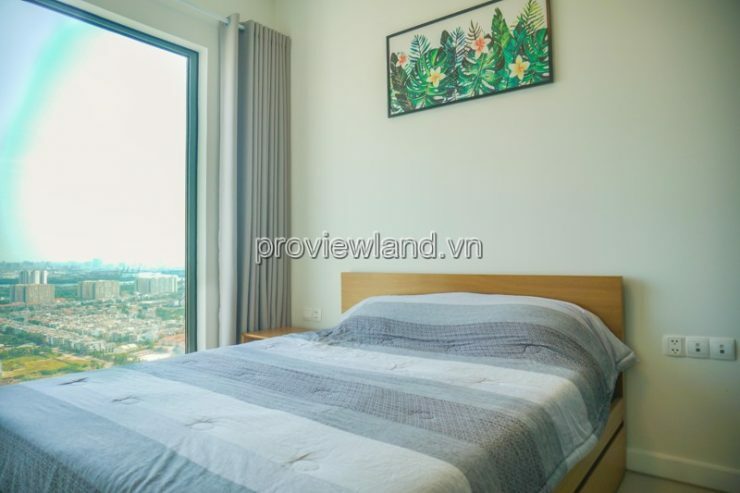 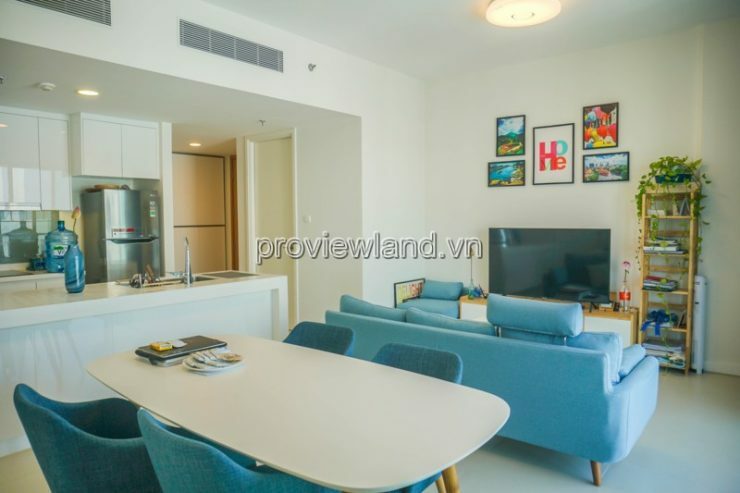 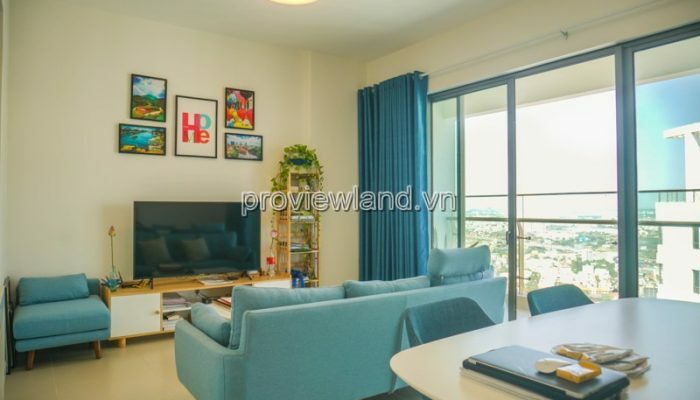 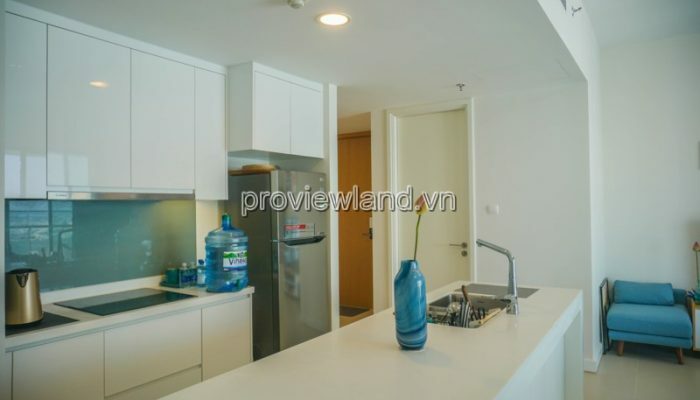 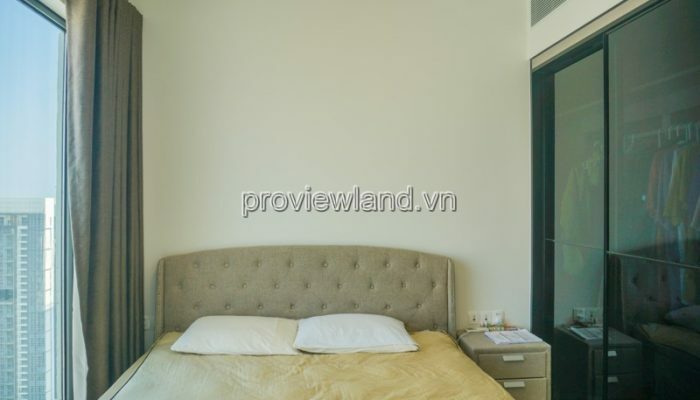 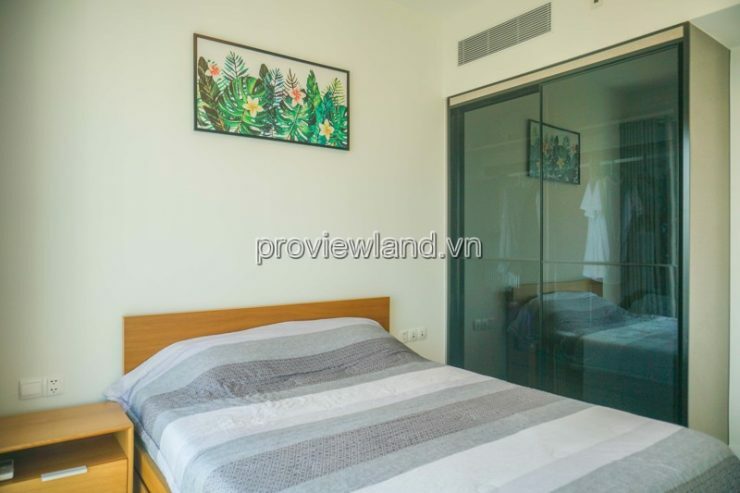 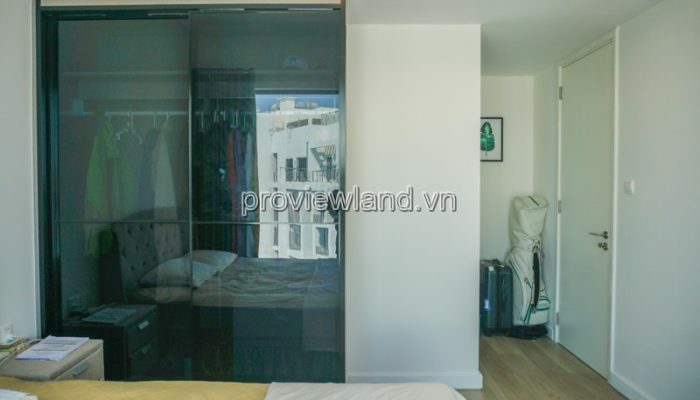 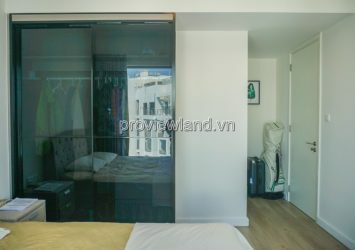 Gateway Thao Dien apartment for urgent rent with frontage of Hanoi Highway. 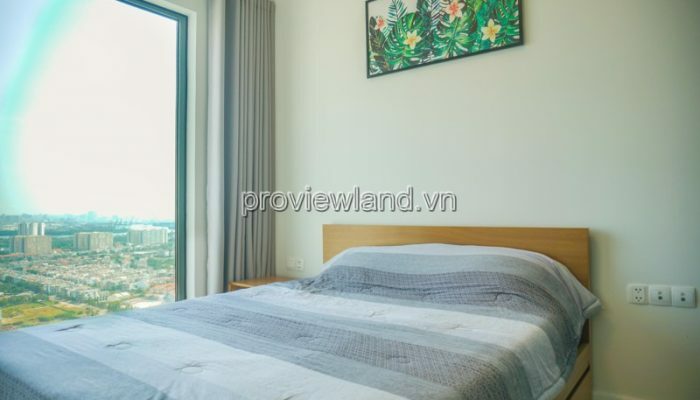 Block Aspen apartment, high floor, with a view of the poetic Saigon River, this will be the resort after the hard working day. 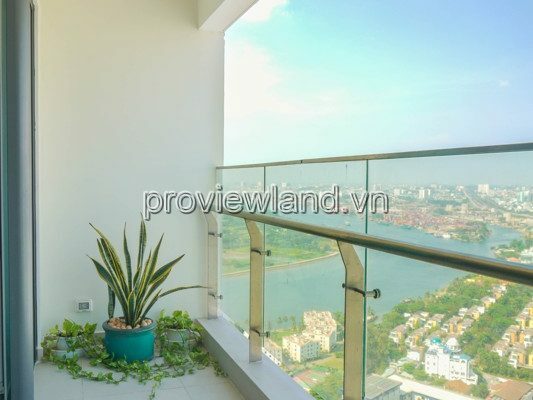 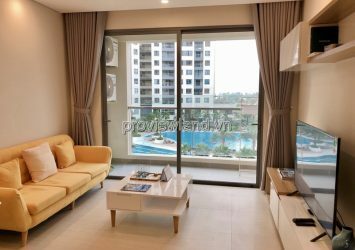 Apartment for rent with an area of ​​90m2, including 2 bedrooms, 2 bathrooms, living room, dining room, kitchen, … and a large balcony with river view. 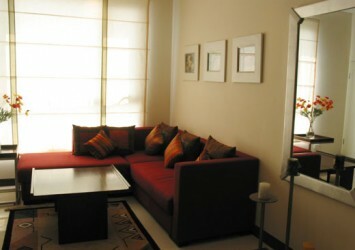 Fully equipped with high-class and luxurious furniture.